NuTowns is a new townhome community by Madison Group in Pickering. Located in Deckers Hill community this project will feature 193 units. The project will include Traditional Freehold Townhomes and stacked condo towns with expected closing 2021. 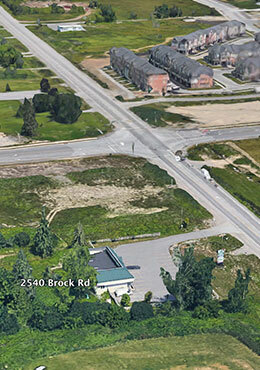 Centrally located on Brock Road and Dersan street, the community is minutes away from Pickering Golf Club, Centennial Park, Southcott Park, and Major Oaks Park. 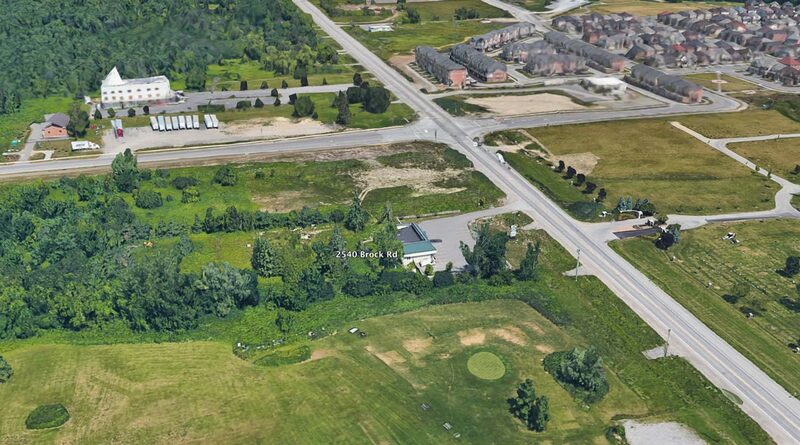 Pickering Town Centre, GO Transit and HWY 401 are a short drive away from this residential development. 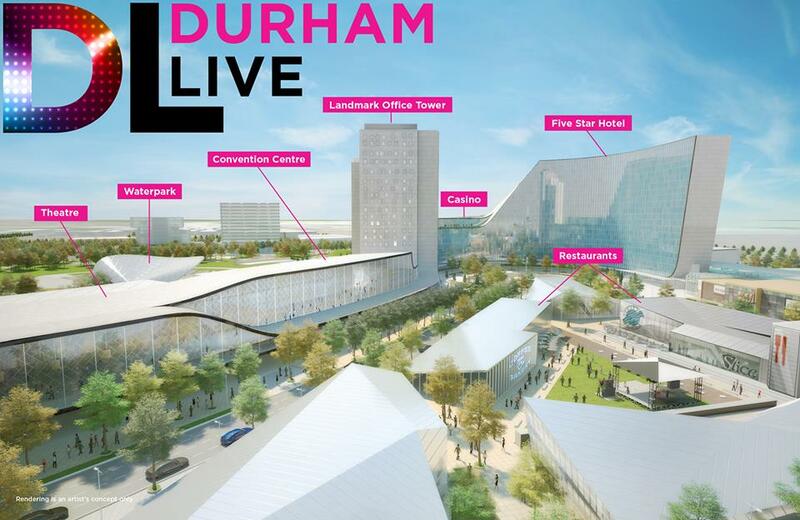 Pickering in the next few years will have over 10,000 new jobs and huge population growth as plans are underway for a Massive Entertainment complex named D Live (Durham Live) with a Casino, Waterpark, Landmark Office Buildings, a 5 star Hotel, and LEED certified corporate center with AAA commercial Towers. 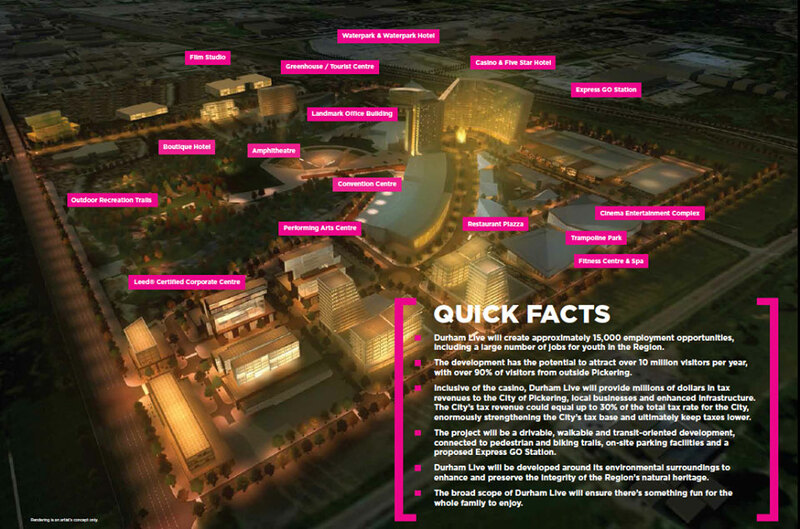 NuTowns is an excellent investment opportunity for growing families and real estate investors. Spacious 3 and 4 bedroom traditional Towns are perfect for a growing family currently renting and planning to purchase first home or looking to move from a condominium to a freehold property. 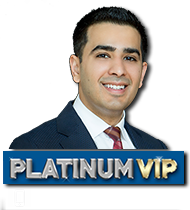 Limited collection of stacked urban towns will also be available for sale and great for anyone looking to invest in Pickering real estate. Urban Towns are popular among investors due to prime location, low maintenance costs and attractive pricing for spacious floor layouts. Register today for VIP access to Madison’s newest Townhome Community in Pickering featuring a collection of stacked towns and traditional townhomes coming this Fall.